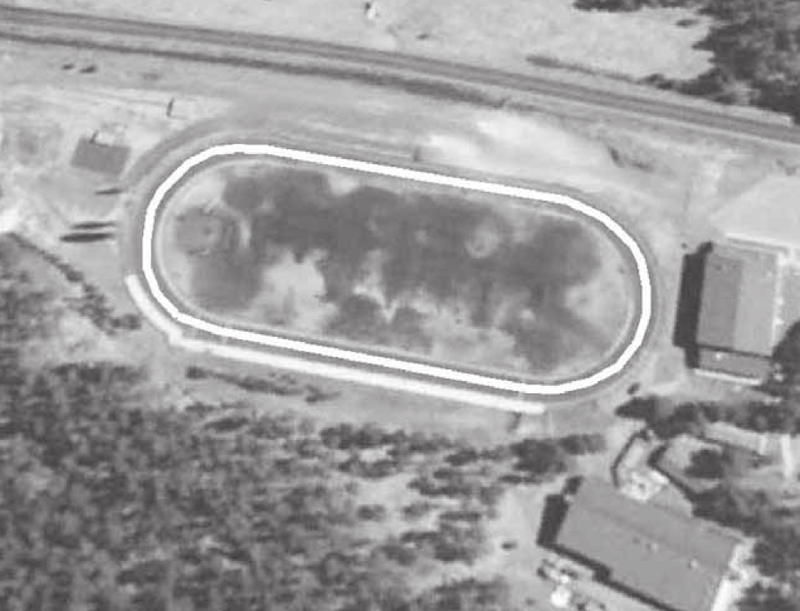 This is a quarter-mile track around the Ruidoso High School practice field. The location is both scenic and convenient! Log In or Register to favorite trails and keep track of your walks! Ruidoso High School Track is a grade 1 [?] trail with one loop for a total of 0.25 miles (528 steps). Gavilan Canyon Rd. and Warrior Dr.